"I loved seeing the vendors with all the amazing flowers and cake options. 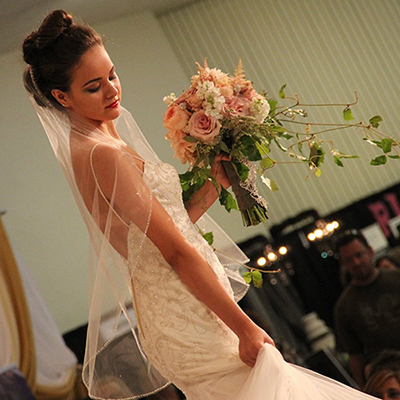 The Wichita Bridal Expo helped me relax and get things done less stressfully." "The best thing about the Wichita Bridal Expo is that you can find all the different information about venues and catering in one place. All the vendors were really nice and we had a great experience. While at the Expo I had the opportunity to see all the different bridal dress shop options"
"I loved that the Expo has a huge number of vendors in one place. It just made it one-stop shopping for me! Not only was I able to touch base with several great vendors, but I actually got my teeth whitened while at the Expo." 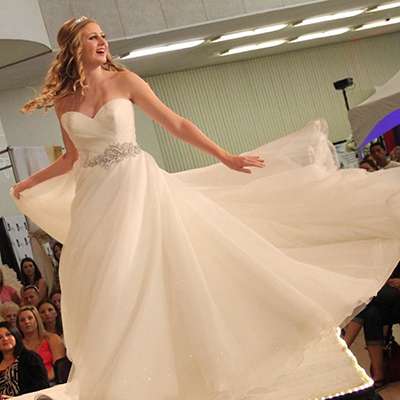 "The Wichita Bridal Expo has so many vendors. I had the majority of my planning done, but it was nice to be able to talk with vendors I still needed help with. 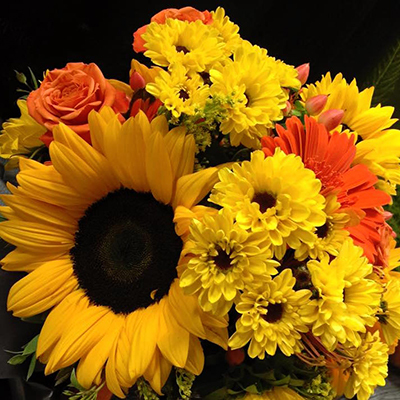 The Expo helped me get ideas on table decor and flowers that I never thought about or had seen before." "The Wichita Bridal Expo provided me the opportunity to get ideas from different vendors -- there were so many to choose from. The Expo was crowded, but I loved the energy of everyone there. From the show, I got great ideas for food, my centerpieces and what color I should have in my wedding." 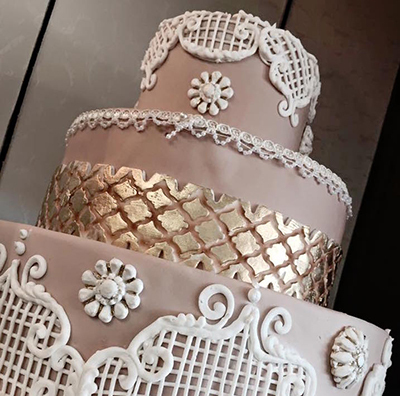 "I loved the FREE cake at the Wichita Bridal Expo! But, seriously, it was a great starting point in looking at what we wanted for our wedding. Our time there gave us ideas as to what we might want to do." "The Expo definitely helped me to see all the ways things could be done. I really enjoyed the whole show!"